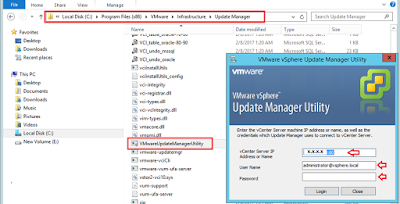 Techies Sphere: How to change VMware vSphere Update Manager’s IP Address? 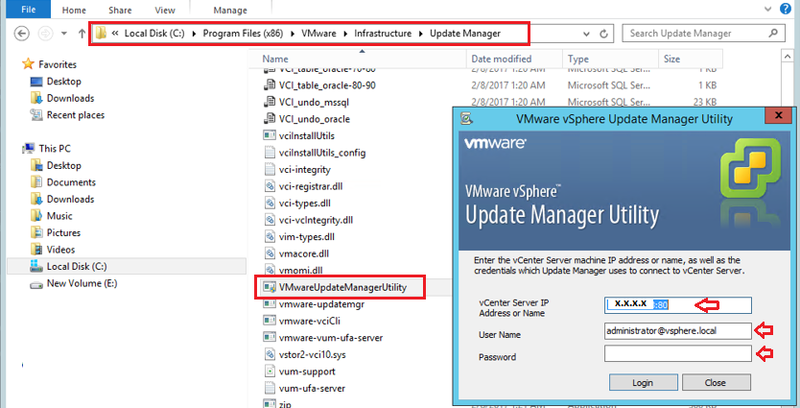 How to change VMware vSphere Update Manager’s IP Address? 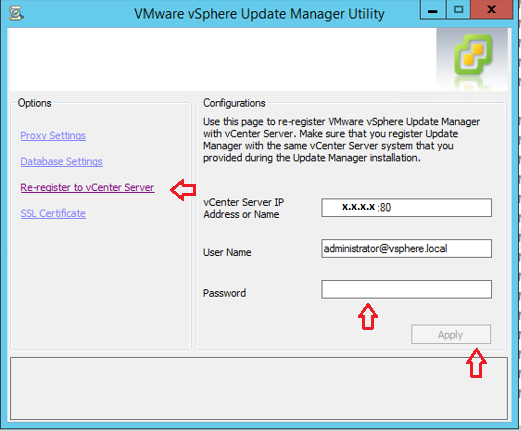 Or, How to use update manager utility to re-register update manager with the vCenter server? Descriptions: You might need to re-register the Update Manager with vCenter Server in certain situations, for example when the IP address of vCenter Server or Update Manager changes. You do not need to worry, because it may not take more than 5 minutes if you do it correctly with the correct approach. 6. 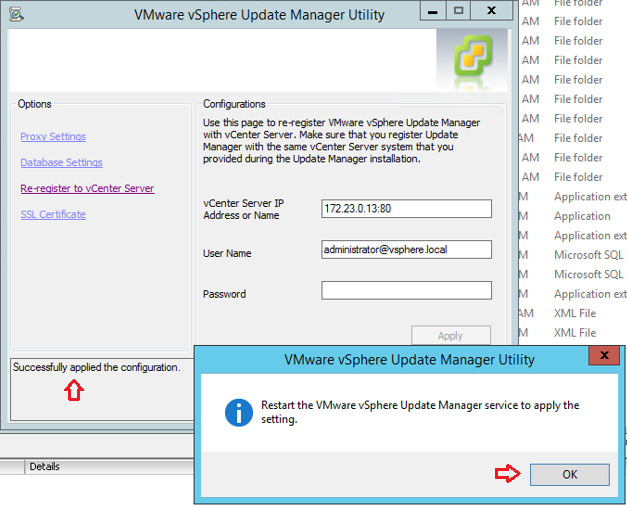 In the Options pane of the Update Manager Utility, click on Re-register to vCenter Server. 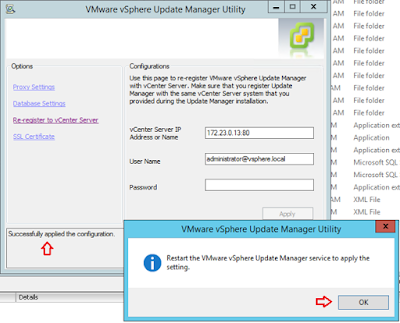 Restart the Update Manager services, and the Update Manager server would be re-registered now.